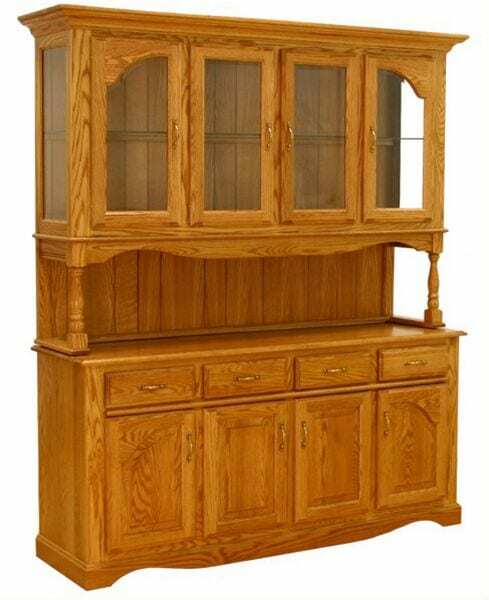 72″ Andover Hutch shown in Oak. Options: Available in 39″ and 54″ widths. Buffet only.